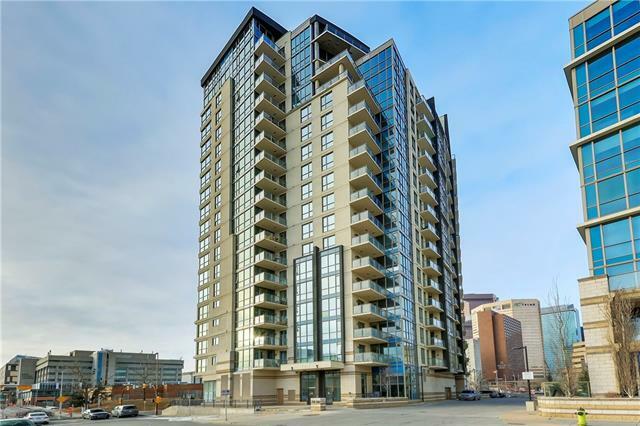 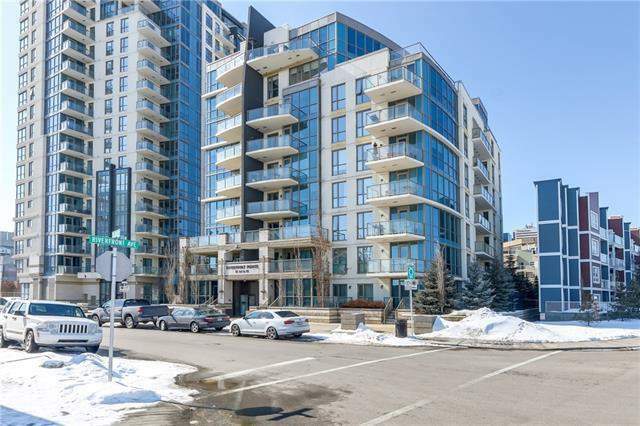 Revel in comfort offered by Riverfront Pointe Condo Buildings, Apartments and properties for sale in Calgary. 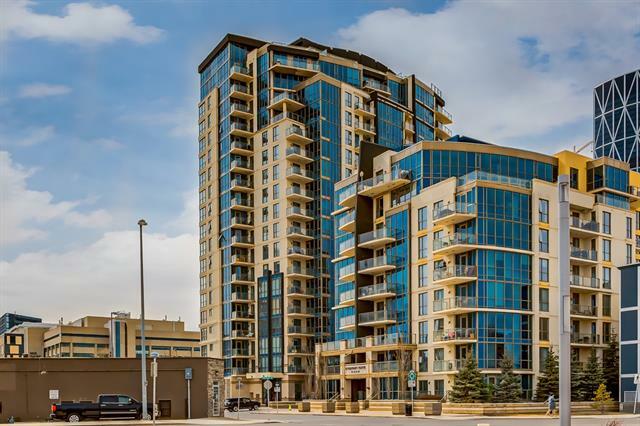 Riverfront Pointe Condos is about closeness to community and daily conveniences. 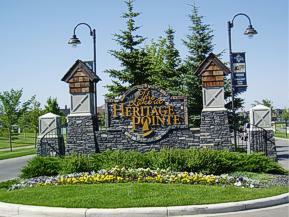 The Riverfront Pointe surrounded by parks, communities, condominiums, and retail centers.